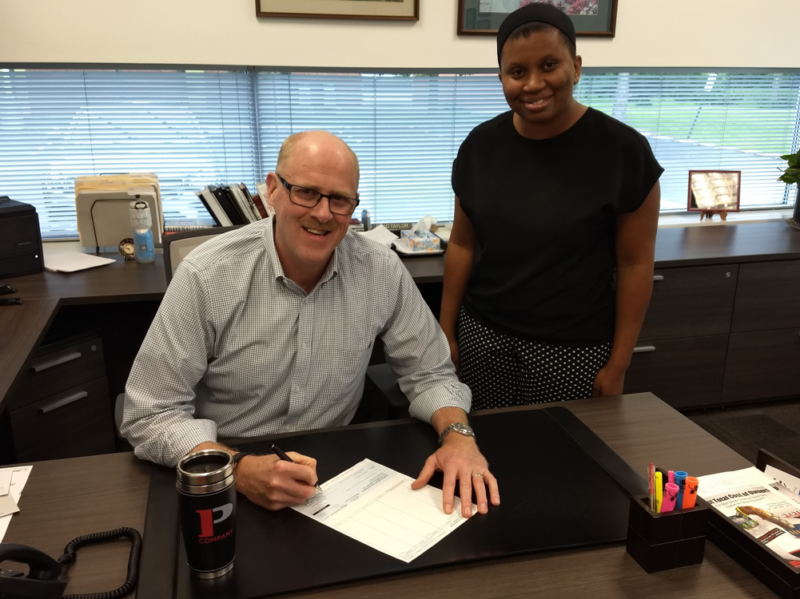 Northbrook, IL, July 18, 2018 – The Plibrico Company has combined good deeds with good business by rewarding respondents to its latest “Voice of The Customer” (VOC) survey with a charitable donation and decision. 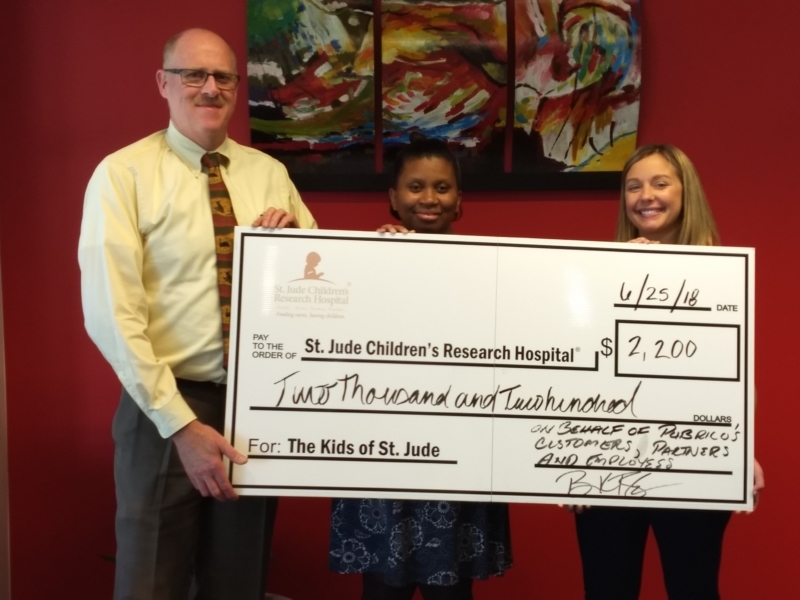 In return for survey completion, respondents were given a choice of three worthy causes — St. Jude Children’s Research Hospital, Wounded Warrior Project, and Feeding America — to whom the company would donate funds totaling several thousand dollars to advance their initiatives. Plibrico’s VOC survey, which was distributed to hundreds of the company’s global distribution partners and customers, gathered valuable information about the respondent’s interactions with Plibrico products/services, and provided a more thorough understanding of the challenges they face on a daily basis. Further, the survey also collected market information that will be used to make important decisions, improve the distributor/customer experience, and help the company exceed audience expectations.